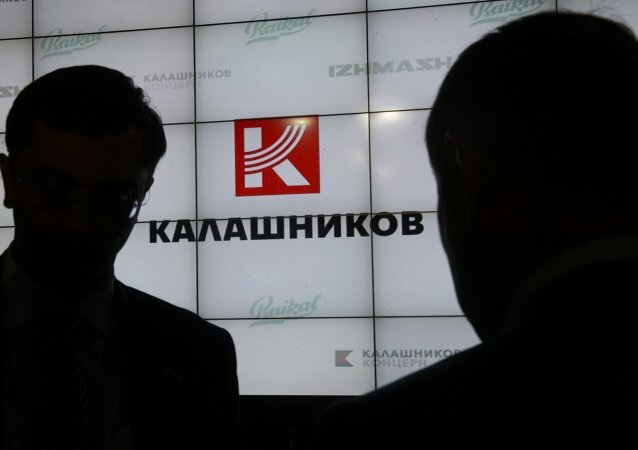 MOSCOW (Sputnik) - Russia and India on Sunday inaugurated a plant that will produce AK-203 Kalashnikov assault rifles in the northeastern Indian town of Korwa, Russian Federal Service for Military-Technical Cooperation (FSMTC) Director Dmitry Shugaev said. Venezuelan President Nicolas Maduro on 5 February dismissed a US promise to send relief aid to the crisis-hit South American country as a "political stunt" and a pretext for invasion. WASHINGTON (Sputnik) - The city of Bismarck, Nebraska, will vote in September to approve a request by the local police department to arm school guards with assault rifles, Bismarck Police Chief Dave Draovitch told Sputnik. The US Marine Corps plans on adopting the new Mk 13 Mod 7 sniper rifle for Marine scout snipers, replacing the current M40 sniper system that has been in use since the Vietnam War. A German activist sold as many as 193 rifles for the fight against illegal migrants, before being told he needed a permit. While the US has the dubious dual honor of being home to more guns and a higher murder rate than any other country in the developed world, mountainous Switzerland remains relatively safe, despite high rifle ownership rates. Russia has donated a batch of military equipment to the Philippines, including small arms, munition and military trucks, following an intergovernmental agreement signed between Moscow and Manila on defense industry cooperation. Hinting at a major offensive against terrorists in Kashmir, the Indian Army has planned a major procurement to purchase 13,000 night sight thermal imaging devices for AK-47 rifles and 14,000 autogated night sight image intensifiers via global tender. 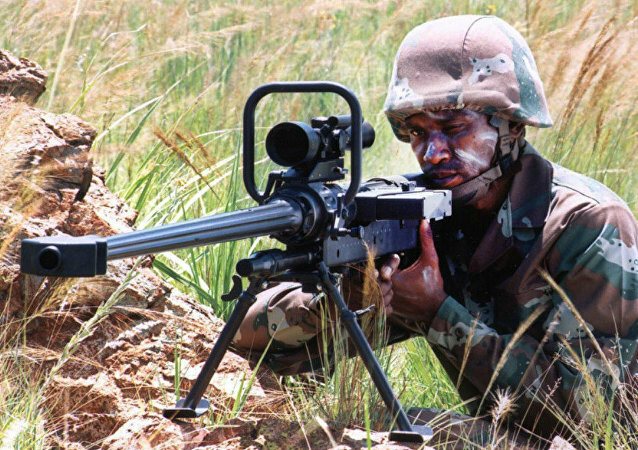 More than a decade after scrapping a deal due to bribery allegations with South Africa, the Indian Army has launched the process to procure 1,500 anti-material lightweight rifles. In a request for information, the Army has askes global vendors to approach it if ready to transfer technology to Indian firms. 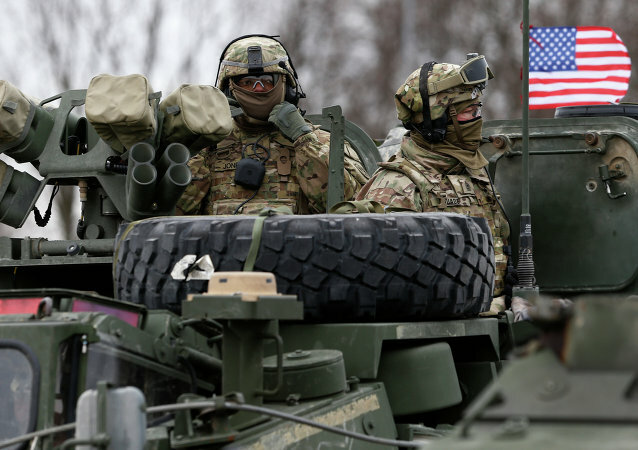 The US demanded an explanation from Lithuania with regard to illegal sales of semi-automatic M14 sniper rifles, donated to the country by Washington. 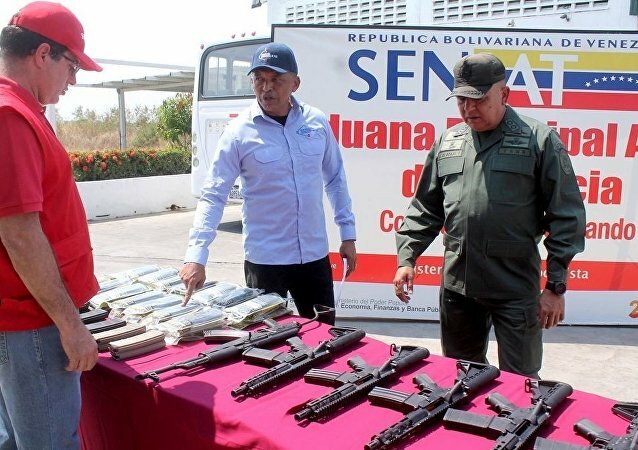 The incident could lead to a serious conflict, as the agreement signed by the two parties prohibits the sale of the weapons. Police in Azusa, California were continuing searches for an armed female suspect and a man possibly involved in a deadly Election Day shooting near a voting site, Police Chief Steve Hunt told reporters. Philippine President Rodrigo Duterte has ordered to cancel an arms deal with the United States on Monday. 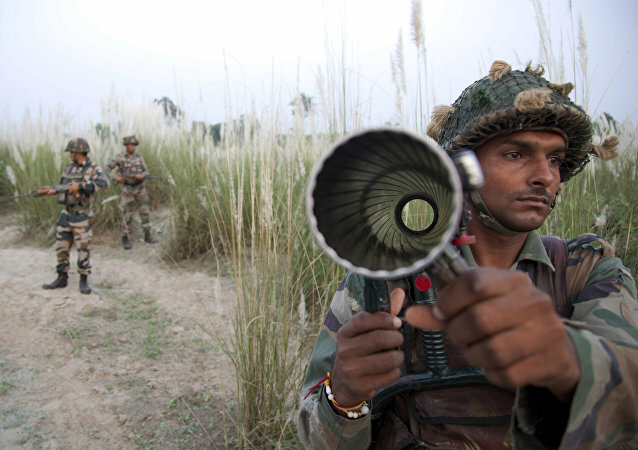 India is looking to the global market to procure basic rifles for the Indian Army, having failed to find a suitable domestic replacement for its 20-year old INSAS rifles. BAE Systems Information and Electronic Systems and DRS Network and Imaging Systems have received two US Army contracts worth more than $720 million for crew-served weapons sights, the Department of Defense announced. 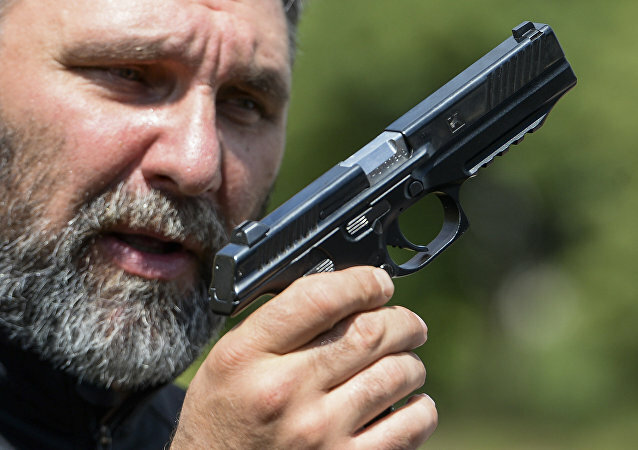 The Czech Ministry of Defense plans to purchase about 16,000 CZ 75 pistols, 8,500 rifles and over 300 advanced anti-tank guns as part of weaponry modernization of its ground forces, the ministry’s spokesperson said. 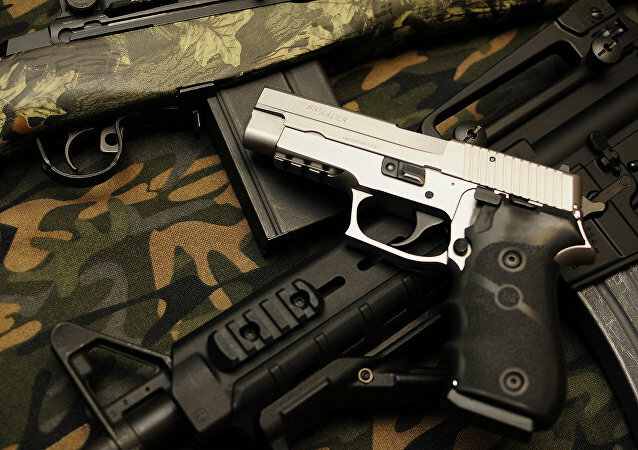 Sig Sauer, the New Hampshire-based privately-owned weapons manufacturer that built and sold the assault rifle used in the Orlando shooting massacre, is expanding production, with the goal of supplying the US Army.